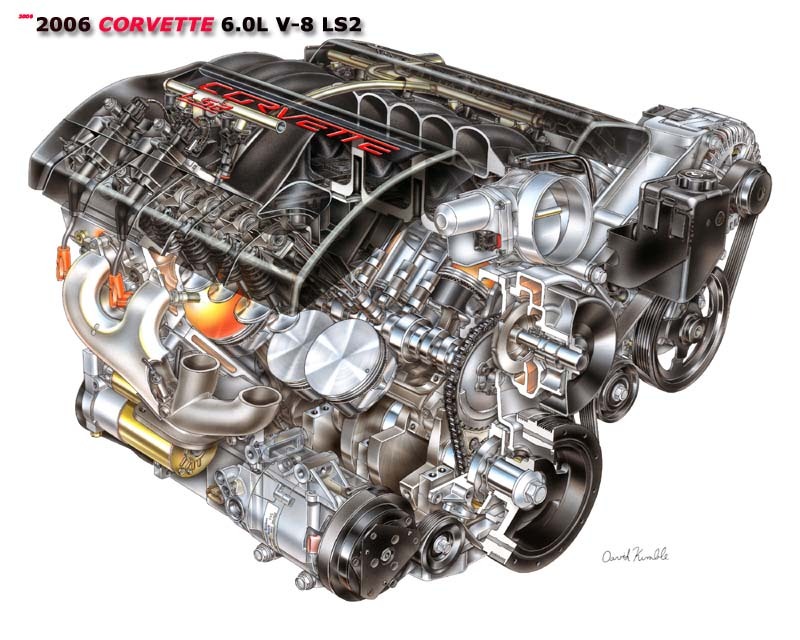 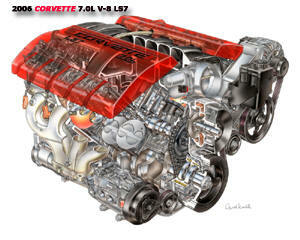 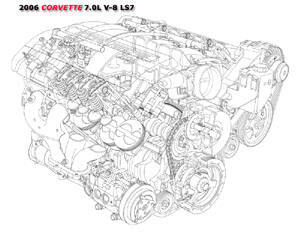 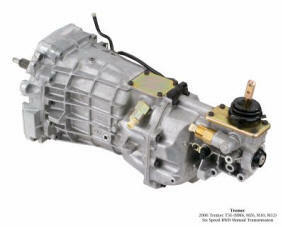 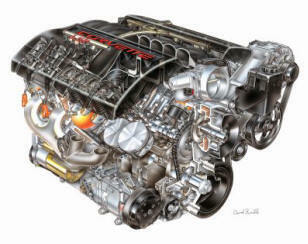 2005 Chevrolet Corvette Driveline Cutaway. 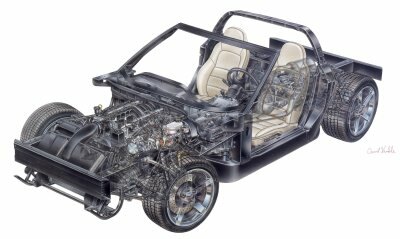 2005 Chevrolet Corvette Chassis and Structural Cutaway. 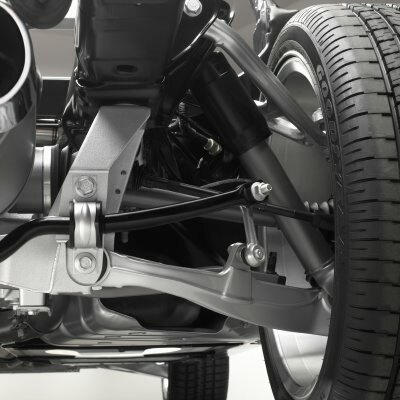 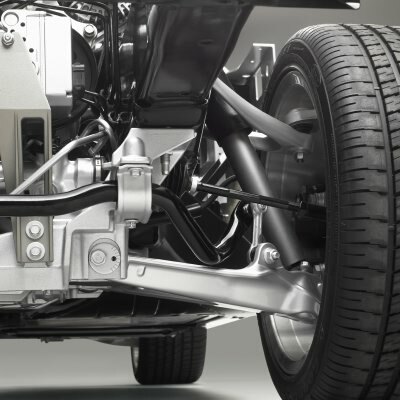 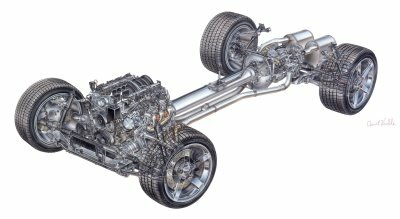 2005 Chevrolet Corvette - Rear Suspension. 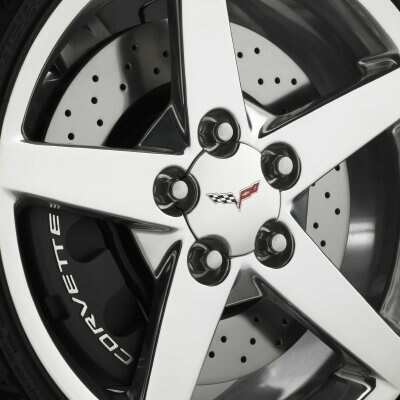 2005 Chevrolet Corvette - Front Suspension.